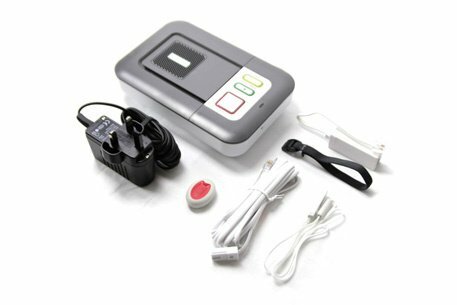 We offer a variety of Telecare Equipment options to give you or your loved ones the peace of mind to live independently. Select one of our Telecare Equipment packages and any additional Telecare products from below to proceed. 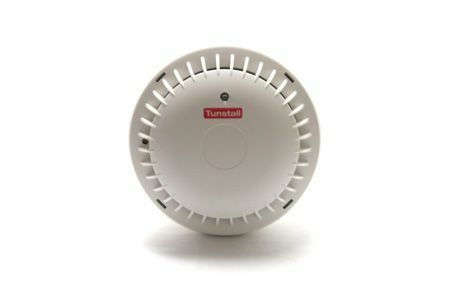 Options include the new Lifeline Vi alarm, as well as GSM Alarms for customers without a landline at home. The Digital Keyguard XL is the perfect accompaniment to our other telecare products. It is a high security, push button keysafe. The twelve buttons give a high number of potential combinations for maximum security. It is Police approved under the Secured by Design scheme, and has been independently security tested and certified to Sold Secure Bronze standards. This means it has passed rigorous attack tests incorporating power tools. 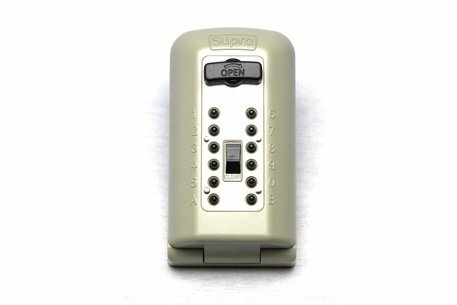 This is an ideal accompaniment to our telecare alarm packages, allowing a spare key to be accessed by authorised persons whilst remaining inaccessible to potential intruders. It also means that in an emergency situation, medical professionals can access the property quickly without causing any damage. The Keyguard XL measures 160mm x 95mm x 56mm externally, 70 mm x 50 mm x 20mm internally, and can hold between 5-7 Yale and Mortice keys. Protective waterproof cover included. 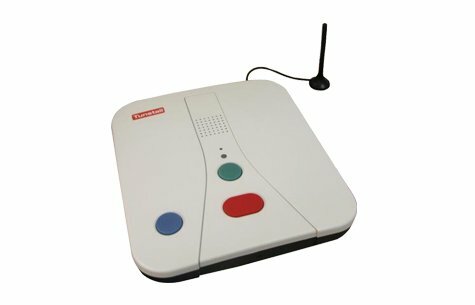 The KeyKeeper Keysafe is the ideal accompaniment to our other telecare products. The KeyKeeper allows a spare key to be easily accessed by family, neighbours or medical professionals whilst remaining inaccessible to potential intruders. 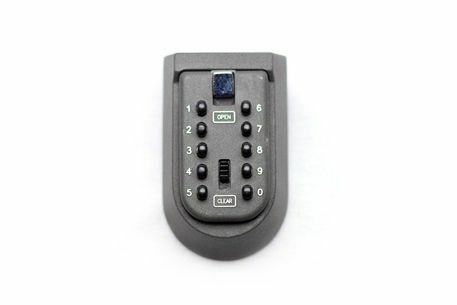 A keysafe is useful in situations where there are no keyholders available to gain access to an alarm user’s property. A keysafe means that an emergency contact or a medical professional can access the property quickly and without causing any damage. The KeyKeeper measures 65mm x 105mm x 55mm and will fit most modern keys. The Supra C500 is the ideal accompaniment to our other telecare products. 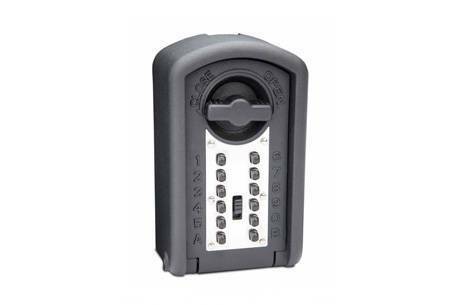 The C500 allows a spare key to be easily accessed by family, neighbours or medical professionals whilst remaining inaccessible to potential intruders. The Supra C500 is one of only two keysafes in the UK to have Police approval. In addition to this, the C500 has also achieved the LPS 1175 Level 1 security rating. This means that, after undergoing rigorous tests, security experts have deemed the C500 as resistant to attack as a domestic front door. The C500 measures 80mm x 150mm x 64mm and will fit most modern keys.